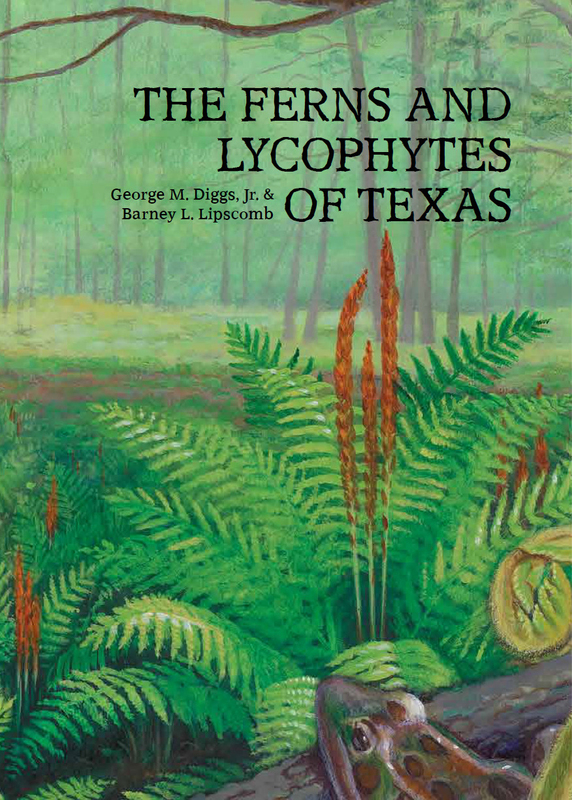 The January chapter meeting will feature a presentation by Barney Lipscomb, Leonhardt Chair of Texas Botany at Botanical Research Institute of Texas and co-author of “Illustrated Flora of North Central Texas”. 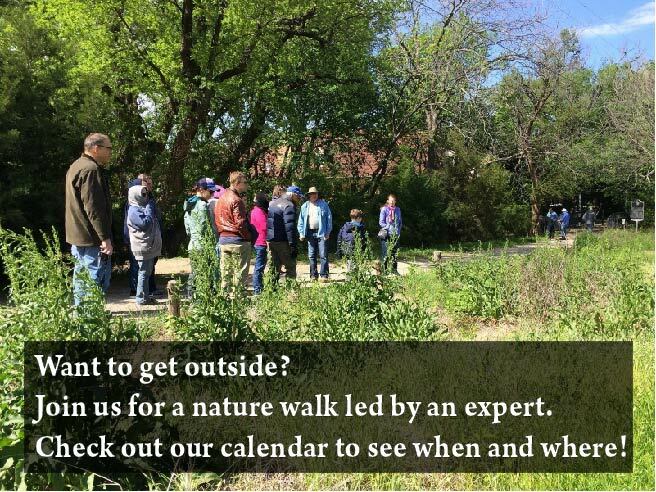 Botanical exploration of Texas essentially began in the early 1800s. Starting those early scientific pioneers, Mr. Lipscomb describes the men and women who were at the front of botanical discovery in Texas up through the 20th century. In the end, he will look to the 21st century and identify areas of Texas in need of further exploration, either because of poor coverage or because remaining areas of natural habitat are in imminent danger of disappearing. Mr. Lipscomb spoke at our first Native Plants and Prairies day and it was standing room only for his fascinating presentation. Arrive early to make certain you aren’t one of the people standing at the back of the room. 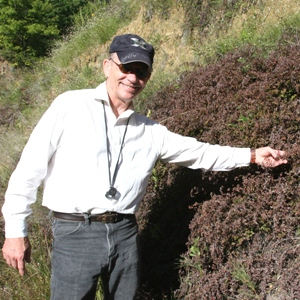 Barney Lipscomb is a botanist, educator, public speaker, and researcher who began his career at Southern Methodist University in Dallas, Texas, in 1975 and is now the Leonhardt Chair of Texas Botany at the Botanical Research Institute of Texas, Fort Worth. His research interests include the flora of Texas, taxonomy of Cyperaceae (the sedge family), poisonous plants, the application of botany to forensic science, and natural history art as it relates to science. He has co-authored three books, contributed more than 30 scientific articles, and given more than 700 public lectures to advance the public’s understanding of botany. 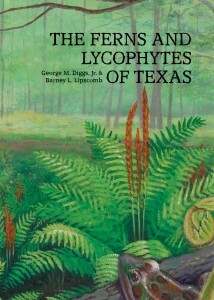 Most recently Barney and George Diggs of Austin College have co-authored the book “The Ferns and Lycophytes of Texas”. The NTMN February chapter meeting is Wednesday, February 4. The presentation will be Milkweeds and Monarchs by Randy Johnson. This entry was posted in Next Speaker, Uncategorized. Bookmark the permalink.